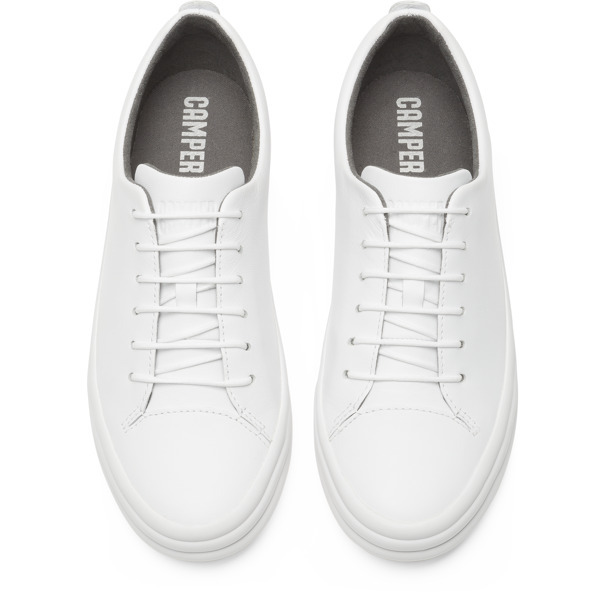 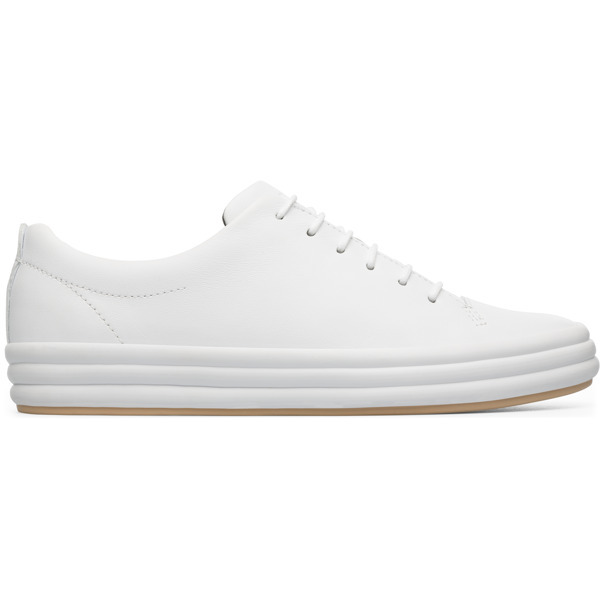 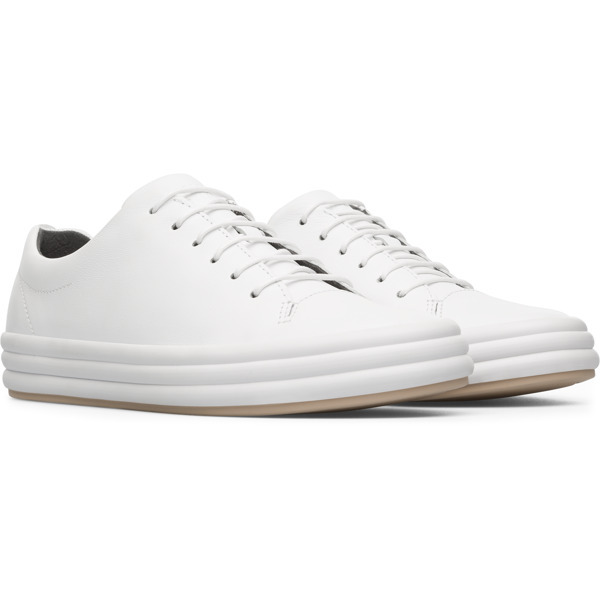 Thanks to keen attention to detail and their vulcanised Strobel construction, these women’s white sneakers are highly flexible and made from extra smooth leather. 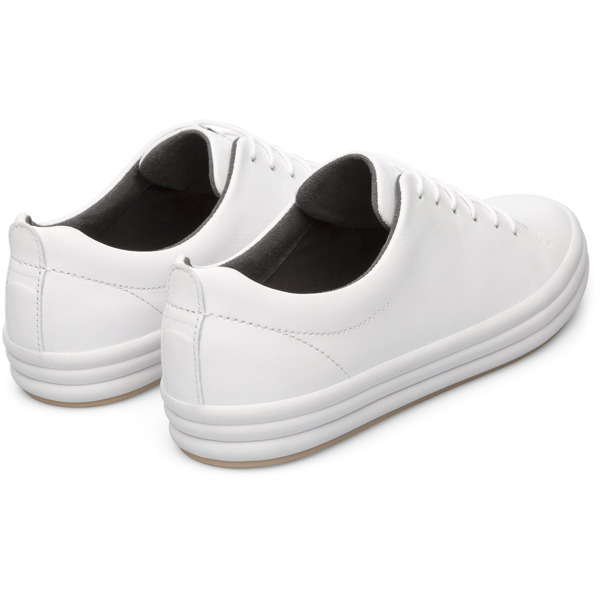 With a three-ring sole based on the line’s original foxing tape, they’re great for both sporty and more relaxed looks. 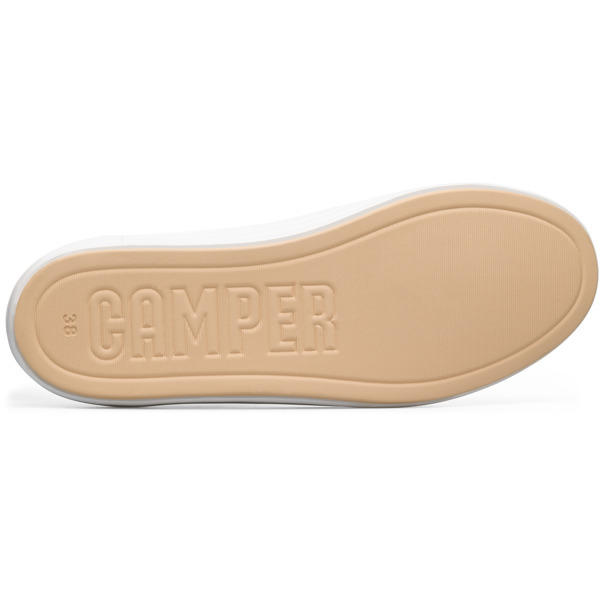 Removable insoles cushion the feet and are supported by non-slip rubber outsoles which offer extraordinary grip.